Travel more often, for less cash. Visit California locales & plan outdoor weekends for dirt cheap on Total Escape. We've been compiling data & photos on back roads for 12 years. Giving you local travel options from A-Z! Wildflowers to wheeling, we have a vast variety of outdoor recreation listed, plus the small towns and parks surrounding these regions of California - for your adventures off the beaten path. 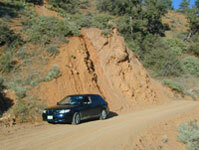 California scenic drives, off road or on the pavement. Total Escape has some images to show you of more California back roads. 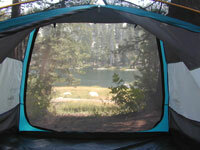 Zippers are the first to fail on outdoor camping gear. If you paid top dollar for that wind tent, or got a cheap tent at a discount department store, the zipper can still malfunction. Hint, keep it clean & lubed. Send the item back to the maker. 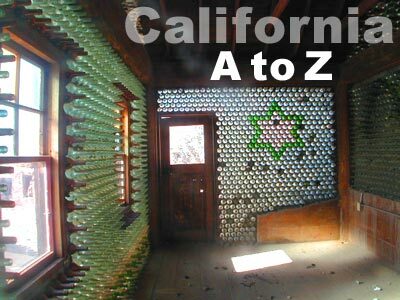 There are thousands of parks, forests & historical sights in the state of California. 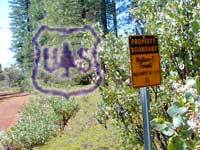 About 20 California National Forests make up the mountain regions. Explore your own back yard this weekend.